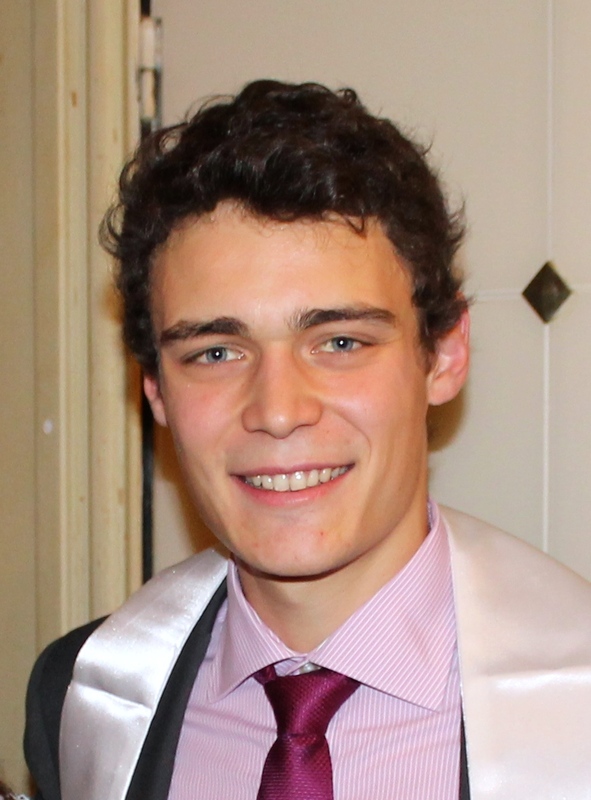 I am a PhD student in Optimization and Operational Research at the CERMICS, Ecole des Ponts ParisTech. With my advisor Frédéric Meunier, we are working on optimal railway schedulings in collaboration with Eurotunnel. Eurotunnel is a French and British company which operates the Channel Tunnel between France and Great Britain. They have established with the Ecole des Ponts ParisTech a long term relationship through an academic chair to develop the study of railway transport science. The main purpose is to study operations, traffic management, safety, technology, and environmental issues.